Many of us don’t take much notice of product recalls. There is an assumption that if something has made it to the market it must be absolutely safe. But is that always really the case? Harmful and life threatening products do sometimes make it onto the market when companies decide to prioritize profit over consumer safety. It’s a dangerous world out there so we’ve put together a list of some of the most shocking product recalls to highlight to need for vigilance when shopping around. Not to put you off your creme egg but back in 2006 purveyors of all this sweet and unnourishing Cadburys were forced to recall over a million chocolate bars after a widespread food scare involving salmonella poisoning. Cadburys certainly didn’t help matters by trying to do a sneaky cover up. The contamination was only made public six months later after the Health Protection Agency noticed a puzzling rise in salmonella cases, often involving young children. The point of contamination was traced to a dirty leaking pipe at a Cadbury’s plant in Herefordshire. At the time a Cadburys spokesperson seeking to limit negative fallout bizarrely suggested that even if the bars contained salmonella they did not pose a health risk and the public should continue tucking in. As many as 180 people are believed to have contracted the potentially fatal illness as a result of consuming the infected chocolates. 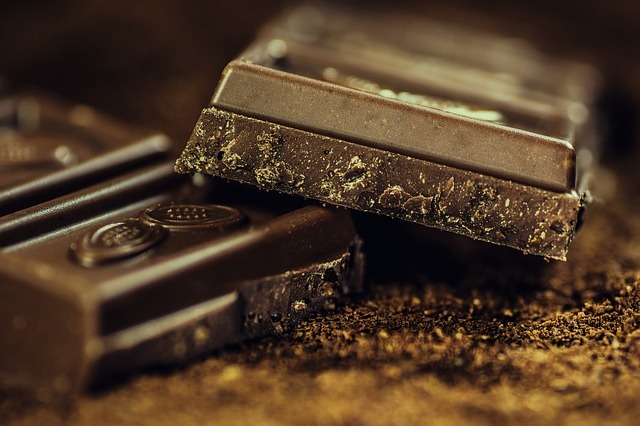 It was suggested in court that Cadburys had developed extremely lax quality-testing systems to cut costs and was fined £1 million for knowingly putting unsafe products on shelves. This was small change though for the company who posted £931 million profit in the same year. You may remember that hoverboards were the hot new thing a couple of years back. In fact they were so hot that many were liable to spontaneously burst into flames while being ridden. As if it wasn’t bad enough that the self-balancing scooters didn’t actually hover the infernos they created destroyed houses and cars around the world. At the time there was pressure to ban them entirely and in December 2015 UK National Trading Standards body seized and destroyed 32,000 hoverboards imported from China. The main culprit was the lithium-ion batteries which are also present in an array of consumer electronics such as laptops, smartphones and even toothbrushes. What set the hoverboards apart was their overall dodgy quality. Major safety issues were also found with the plugs, cabling and chargers within the boards. Some units didn’t even contain fuses or cut-off switches. Hoverboards are almost all products of no name brands and created at very low cost in various interchangeable Chinese factories to very low safety standards. When you buy electronics from Samsung, Sony or Apple you might reasonably expect that the electronics would be produced to a high standard but Phunkeeduck, IO Hawk and Swagway? Maybe not. Findus lasagnes were recently at the centre of a huge scandal when in was found that many ready meal products sold in UK supermarkets as containing beef were actually partially or entirely made of horse meat. Yum! Shoppers said neigh to dodgy meat and retailers such as Tesco, Aldi, Lidl and Iceland were forced to remove the offending products from their shelves. Although horse is normally entirely safe to eat and is considered a delicacy in some parts of the world the thought of chowing down on Black Beauty is liable to turn the stomachs of most Brits. Matters weren’t helped by the fact that the industry doesn’t have an independent regulator. The most worrying aspect about the scandal is that it casts doubt on the safety of the food we eat. Despite supermarkets labelling their products as coming from the jolly old farm down road (Tescos for instance labels many of their meat products as supposedly originating from completely fictional farms) the meat that arrives on supermarket shelves has an incredibly long and possibly untraceable supply chain. This throws the door wide open for criminal activity and unscrupulous cost-cutting. 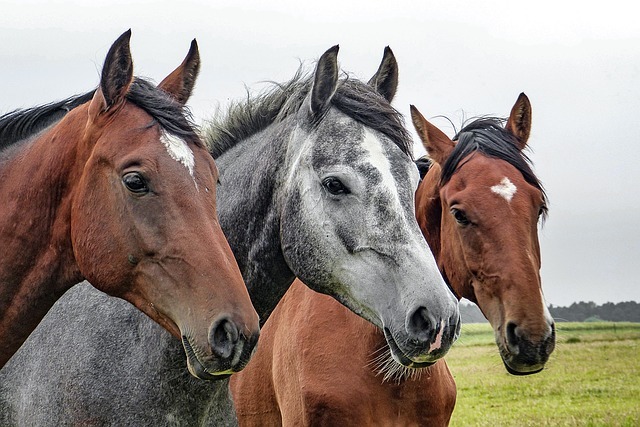 There were fears that some of the meat may have come from race horses injected with substances such as Phenylbutazone which can be lethal to humans in large doses. Findus claimed to have no knowledge of the offending products true origins. The meat in question is believed to have been originally supplied by a company called Draap operating in the Netherlands. Draap is the Dutch word for horse spelt backwards! You couldn’t make it up. Way back in 1989 a national panic broke out after jars of baby food across the country were maliciously contaminated with shards of glass, razor blades, pins and lethal caustic soda.The perpetrator was discovered to be Rodney Witchelo, an embittered former Metropolitan Police detective convinced that he could commit the perfect crime. He began plotting the depraved act while still part of the regional crime squad and initially attempted to extort £100,000 from dog food makers Pedigree. Communicating with them through newspaper personal ads using a pseudonym Sandra he threatened to lace dog food with poison and put it on supermarket shelves. After realising he could make more money contaminating baby food he contacted food giants Heinz and Cow & Gate demanding £1 million. When Heinz refused to pay reports started to come in of contaminated food and there were soon 300 cases of reported product tampering resulting in five babies being hospitalised. Witchelo’s contacts in the force allowed him to stay one step ahead of the police at all times, turning his former colleagues into unwitting informants and using his insider knowledge to evade capture. After two unsuccessful operations the police became convinced that inside information was been leaked to the perpetrator. Police devised what was at the time the biggest undercover operation in British police history with over 4000 officers staking out cash machines across the country. Details of the operation were only revealed to four top level cops. He was finally brought to justice when he tried to withdraw some of the money he had extorted while wearing a motorcycle helmet to evade CCTV cameras. Everyone knows that airbags save lives. At least they should. Japanese firm Takata found themselves at the centre of unprecedented recall of their airbags when they were discovered to be ticking time bombs. Takata were giants of the automotive safety companies in the industry with one in five cars fitted with their airbags but as they say the bigger they are the harder they fall. Fundamental problems with the design of the airbags resulted in the largest ever recall of automobiles (at least 100 million cars worldwide) and is believed to be behind seventeen fatalities and more than a hundred injuries. Takata’s airbags were powered by volatile Ammonium nitrate which is pretty unstable and can explode violently. 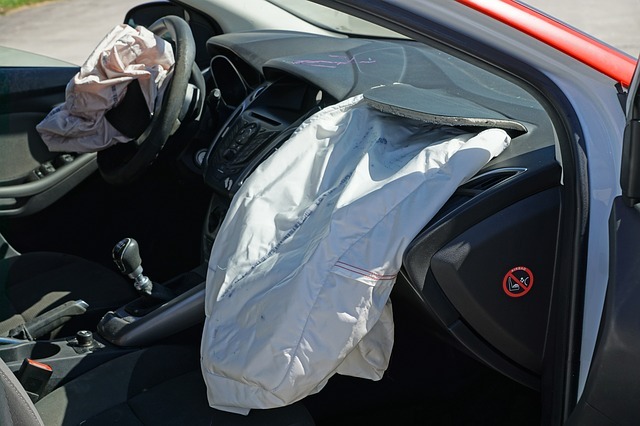 The company discovered back in 2004 that if a car fitted with their airbags were in a collision or even just got too warm the airbag could deploy with such force that it might seriously injure or even kill the occupants. If that wasn’t bad enough the airbags would also spray motorists with jagged shards of metal. It later came to light that Takata had known about the lethal airbags for nine whole years before finally raising the alarm. Takata later admitted to a US court that when they were alerted to the issue they immediately began conducting secret out of hours tests. But instead of attempting to fix the problem executives ordered its engineers to destroy the data and dispose of all evidence. It wasn’t until 2013 that recalls of Takata made products were carried out. They say what goes around comes around though and Takata have recently filed for bankruptcy, swamped by billions of dollars worth of compensation claims. If you have been injured or made ill by a defective product it is important to get the right legal advice. Call us today on 0191 284 0363 to speak to an expert and get the compensation you deserve.